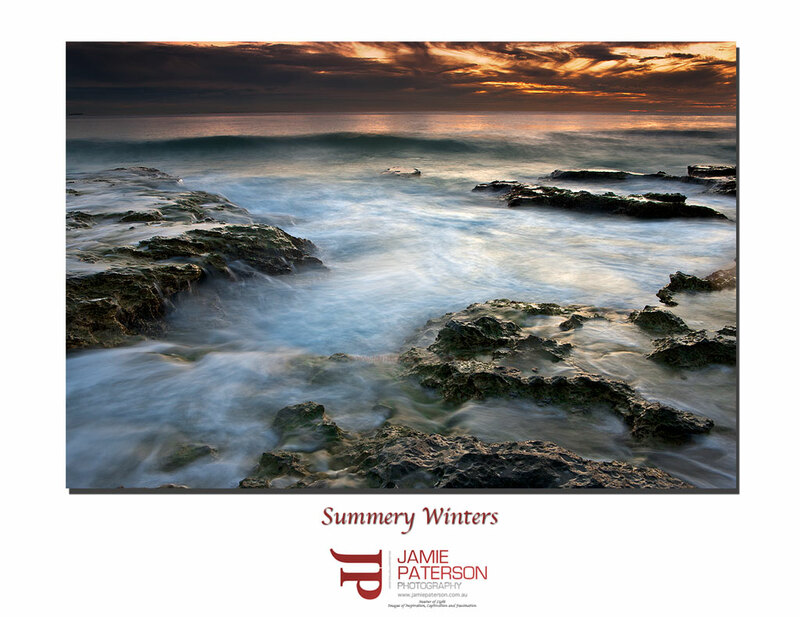 This entry was posted in australian seascape photography and tagged australia, australian landscape photography, beautiful sunrises and sunsets, clouds, cottesloe beach, north cottesloe, north cottesloe sunset, perth, seascape photography, sunset, waves, western australia. Thank you very much. As I said on your blog, I love your latest flower photos. I have been chased by a few rouges as well over the years and not always when I have had my camera with me! And I bet those rogues weren’t always waves either! hehe. Great to hear from you. Thanks for the comments. yep me and my gear have been drenched up trigg way numerous times! I guess it must just be the large waves up around Trigg way. Thanks for the comment.